From the cake baker to ceremony officiant to dressmaker, it takes a village to orchestrate a wedding. That's why thousands of you voted for your favorite vendors, thanking them for their continuing hard work. 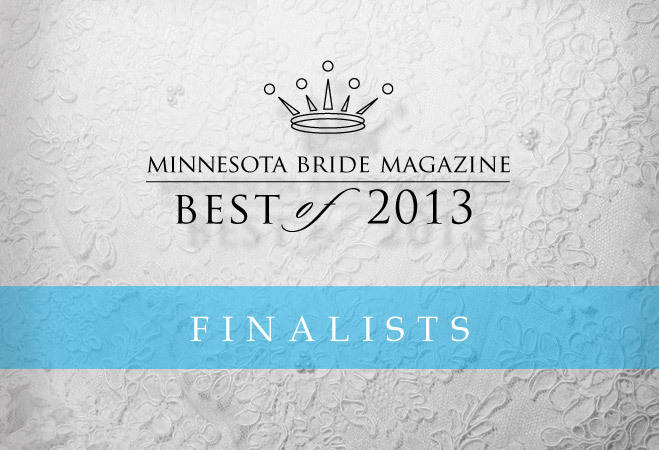 Here are the finalists for our Best of 2013 awards. The winners will be revealed at a special celebration this summer and in our upcoming Fall/Winter issue.